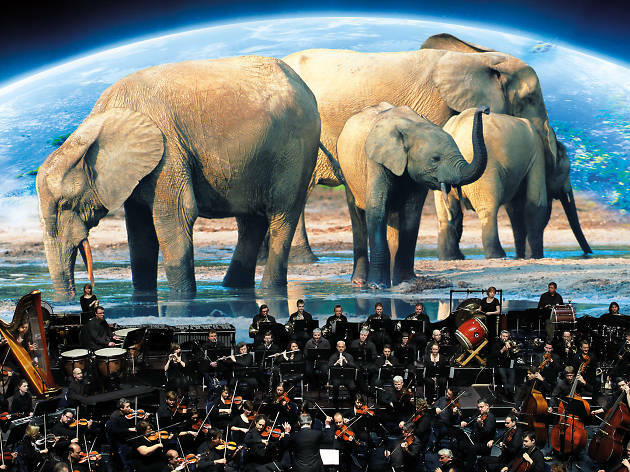 The Hong Kong Philharmonic performs the breathtaking soundtrack to the BBC’s Frozen Planet in this audiovisual feast. 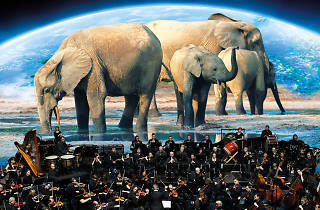 Building on last year’s massively successful Planet Earth concert, the Hong Kong Philharmonic performs the breathtaking soundtrack to the BBC’s Frozen Planet, composed by George Fenton. Accompanying the live performance are some of the highlight sequences from the TV programme, highlighting the beauty of our planet’s polar regions.